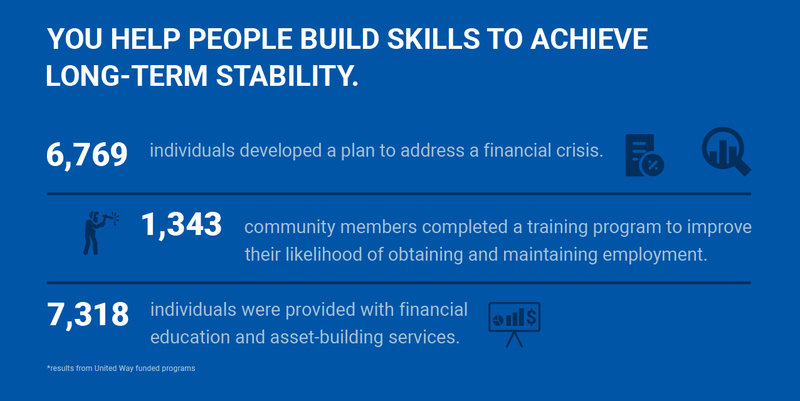 United Way of Buffalo & Erie County is fighting to increase financial stability in this community. 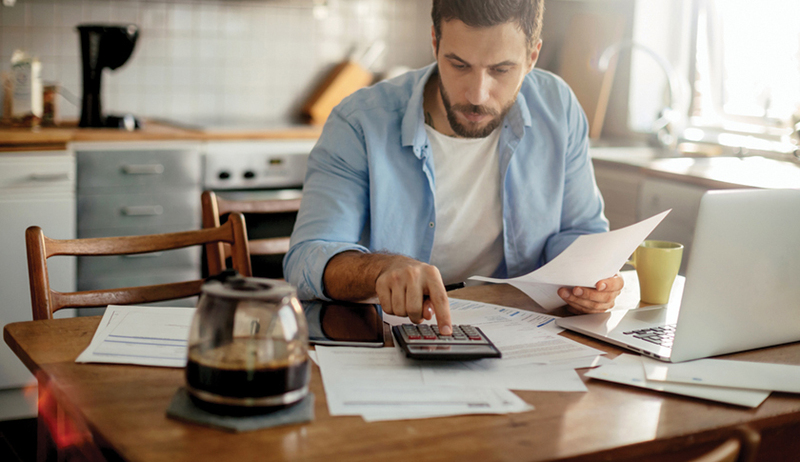 We work to identify initiatives that promote employment and workforce development, provide financial education, and ease the burden of tax season by offering free tax preparation. At United Way, we do the research to identify our community's most critical problems. 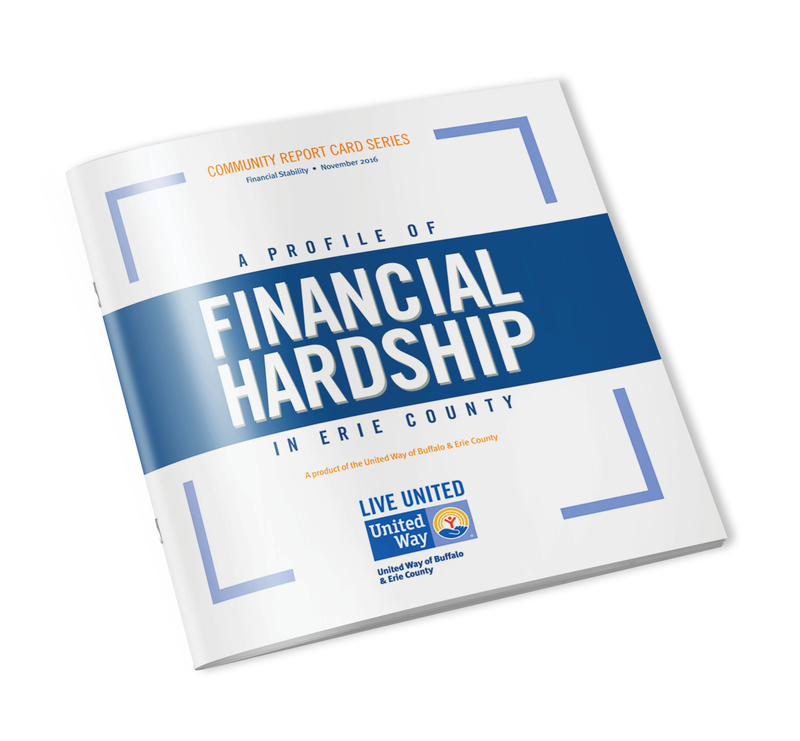 Take a look inside "A Profile of Financial Hardship in Erie County," below to learn why so many families are struggling to get by and what we're doing doing to help them.